Welcome to our Hebridean haven, Sonas, Gaelic for peace and contentment. ​​​​​​Our family has been on this land for generations and we have many happy memories of this part of North Uist. We would like to share them with you. Come and have your very own Great Hebridean Escape! 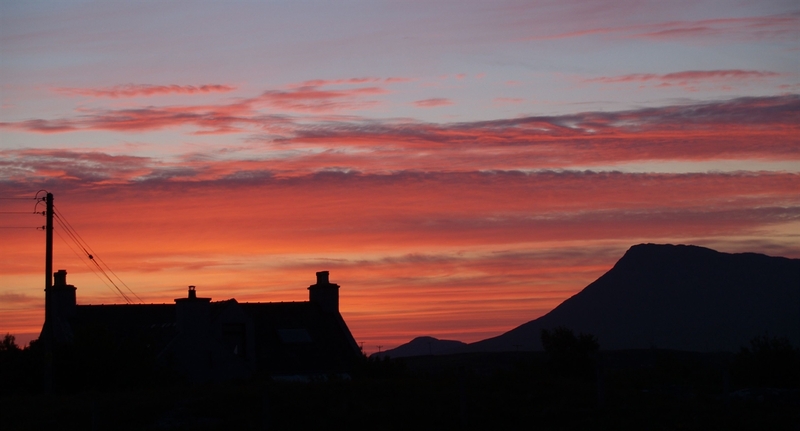 Sonas is a self-catering cottage on the beautiful island of Grimsay, between North Uist and Benbecula, convenient for many recreational pursuits, and a short distance from sea, shore and sand. Price £475 per week plus electricity, with a wee discount for two consecutive weeks! Sonas offers modern, cosy accommodation with two bedrooms, one kingsize, one twin. There is a multi-fuel stove for winter bookings, central heating, comfortable furniture, maps, books, games, tv, dvd, cd player, ipod deck and everything required for a pleasant stay in our home from home. Currently there is no internet, but BT promise it will happen sometime this decade. There is ample parking, and very easy access to all parts of the Uists. 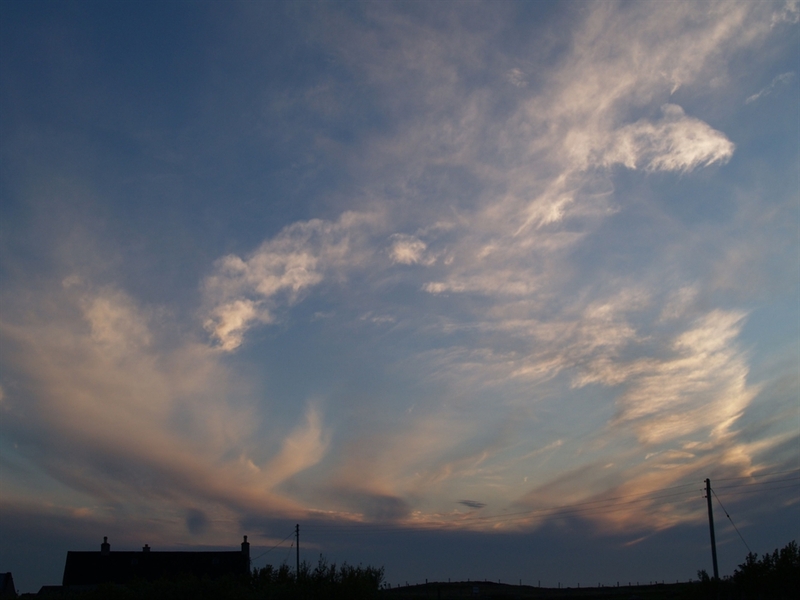 From Lochmaddy take the A867 towards Benbecula. At Clachan, turn left at the T junction on the A865. After a further 5 miles you cross the causeway to Grimsay. Turn first left on Grimsay. Sonas is quarter mile from road end. From Lochboisdale take the A867 towards Lochmaddy. After leaving Benbecula take the second road on the right into Grimsay. Sonas is quarter mile from road end. Getting there by aeroplane:- Turn left out of Benbecula airport entrance onto the B892 towards Lochmaddy. After 2 miles turn left onto the A865. After another 2 miles you cross the causeway to Grimsay. On Grimsay take the 2nd right turn. Sonas is quarter mile from road end. Getting there by ferry:- You can travel by Caledonian MacBrayne from Mallaig or Uig. The local ports are Lochboisdale in South Uist and Lochmaddy in North Uist. April 27th to May 4th - £405 instead of £475 for a week of peace!